I'm not a big flower person but I can easily say that I like tulips. Mother's Day warranted a brunch of ham, potato salad, fruit, and cole slaw. My mother in-law makes some good cole slaw and I'm a total slaw snob, so there's something to be said about that. I attempted to improvise a Watergate Salad with pistachio pudding. I ran out of ideas and ended up just putting pistachios in the pistachio pudding. Nothing really to write home about. It came out such a freakish green however, that I will attempt this again. 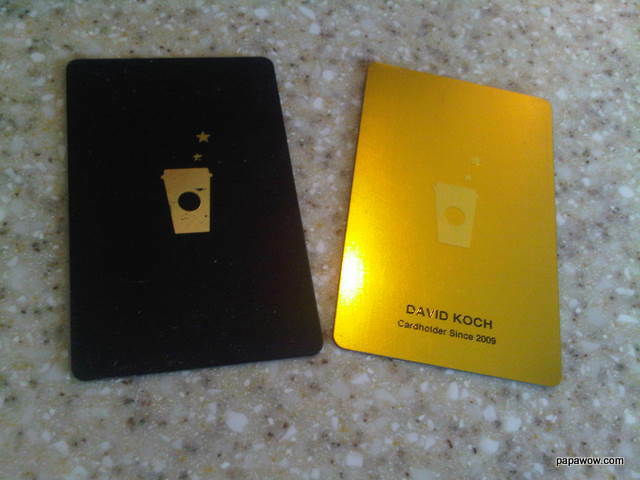 My black Starbucks Gold Card was transitioned to the gold Starbucks Gold Card and I'm not happy with the changes at this point. They won't let me accrue free crap if I don't pay with the card itself. I realize how futile my argument is and that there are likely only 45 other people out there who agree with me, but I might write a letter anyways. This week was brought to you by Samuel Adams, Kirin, and Amstel Light.